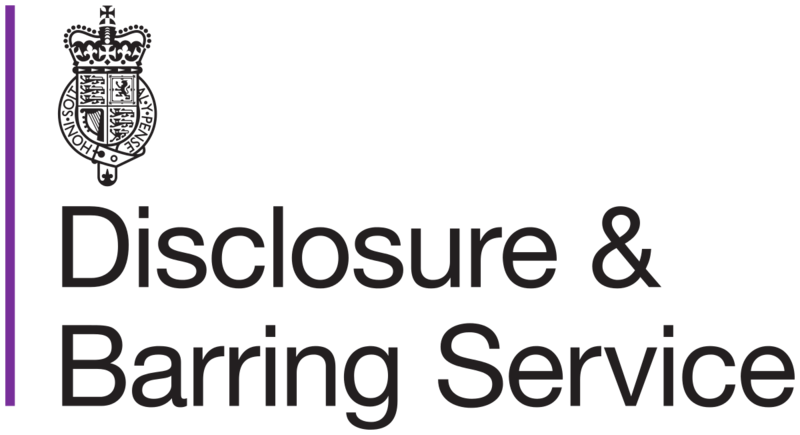 We apply the highest standards of compliance and checks assuring commissioners and customers of a swift, safe and legal service. Any surplus funds go to support the wellbeing and treatment services of Catalyst. 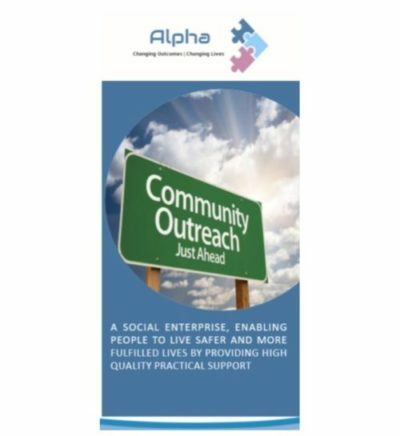 Alpha provides skilled assertive outreach workers who can engage clients where other services do not. Either as a primary service or complimenting a wider package. We offer our clients a truly bespoke service, tailored to a client’s individual needs in an appropriate and understanding manner.